Chinese-Canadian ties have further strained after the detention of two Canadian citizens, former diplomat Michael Kovrig and businessman Michael Spavor, shortly after Huawei executive's arrest. 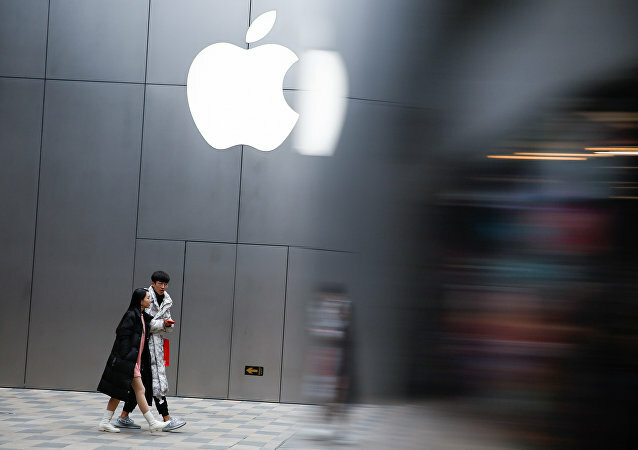 Chinese authorities have denied the allegations that the move was Beijing's retaliation, insisting that the two men posed a threat to national security. 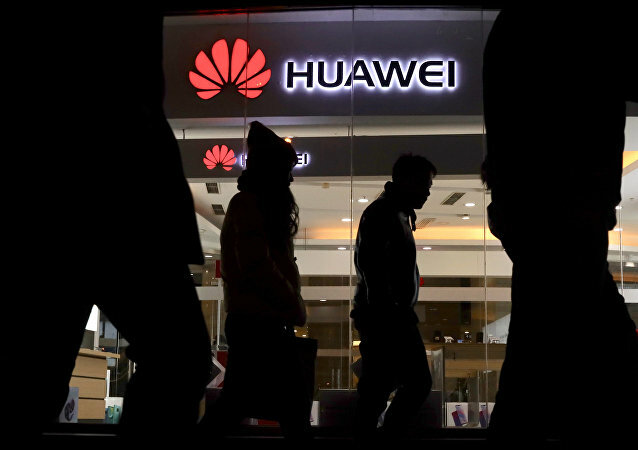 BEIJING/MOSCOW (Sputnik)- The Canadian Department of Justice has said that Ottawa had decided to grant authorisation to proceed with the extradition process in Huawei Chief Financial Officer Meng Wanzhou's case. The Canadian Department of Justice has decided to allow the US to extradite Meng Wanzhou, the chief financial officer of Chinese tech giant Huawei. Meng is wanted in the US for alleged financial crimes. Acting US Attorney General Matthew Whitaker said on 28 January that the Justice Department had unsealed two indictments with a total of 23 charges against Huawei, its subsidiaries and Meng Wanzhou for conspiring to steal trade secrets and sanctions violations. BEIJING (Sputnik) - Beijing is urging the United States to immediately withdraw an arrest warrant for Huawei Chief Financial Officer Meng Wanzhou and avoid requesting her extradition from Canada, Geng Shuang, a spokesman for the Chinese Foreign Ministry said on Tuesday. The US Justice Department unsealed on Monday indictments against China's Huawei Technologies, two subsidiaries and its Chief Financial Officer Meng Wanzhou. 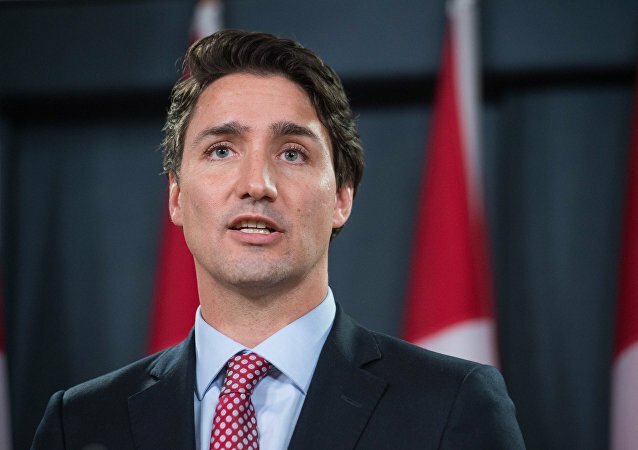 MOSCOW (Sputnik) - Canadian Prime Minister Justin Trudeau said in a statement on Saturday that he had asked for and accepted the resignation of the country's ambassador to China amid crisis in the Canadian-Chinese relations. Huawei chief financial officer (CFO) Meng Wanzhou was arrested in the Canadian city of Vancouver on 1 December 2018, for reportedly failing to comply with US sanctions against Iran, and now faces extradition to the United States. Huawei CFO Meng Wanzhou was arrested in the Canadian city of Vancouver on 1 December 2018, for reportedly failing to comply with US sanctions against Iran, and now faces extradition to the United States.